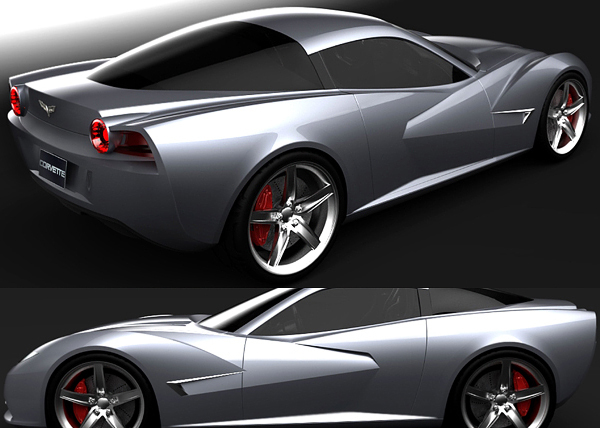 This stunning concept of the Corvette is a result of researching and designing made by Transportation Design student James Robbins. 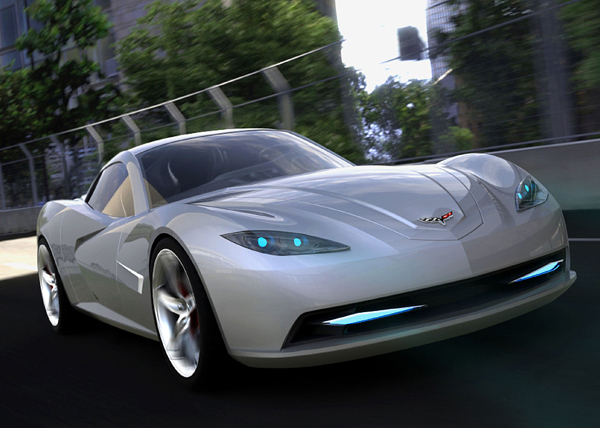 The images featured below show future form of the Corvette. This is what this designer sees the next logical step in the long line of super sleek, fashionable, ultra sporty vehicles. 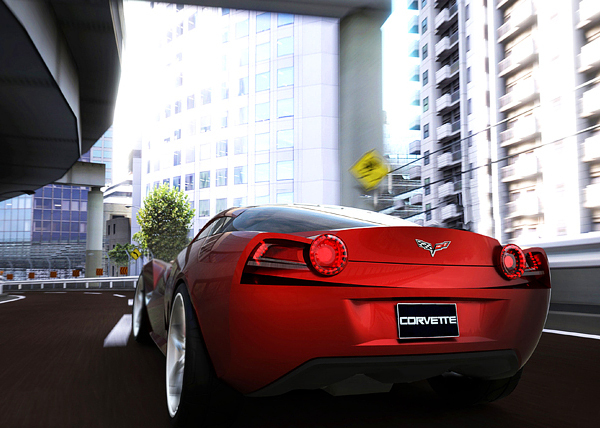 This concept is the final CAD model built in Autodesk’s AutoStudio and rendered in Keyshot 2. And be sure to check more concept cars. 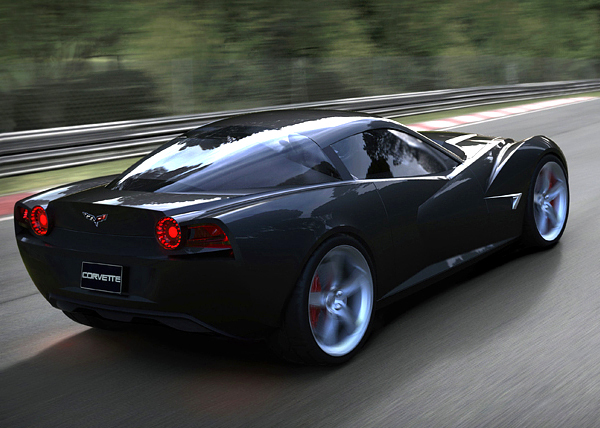 w0w so great cars,i like it……..